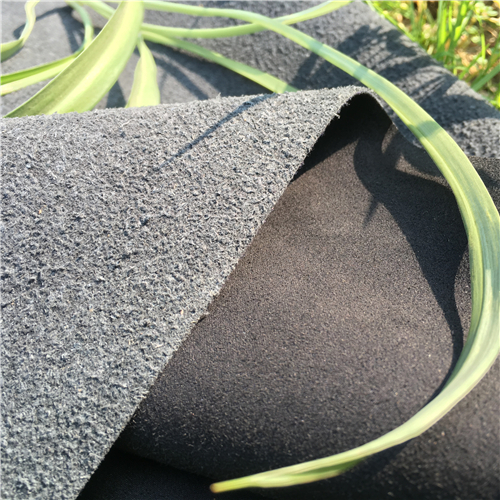 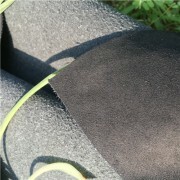 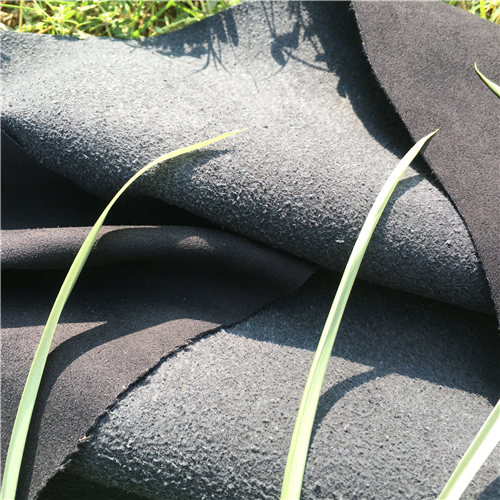 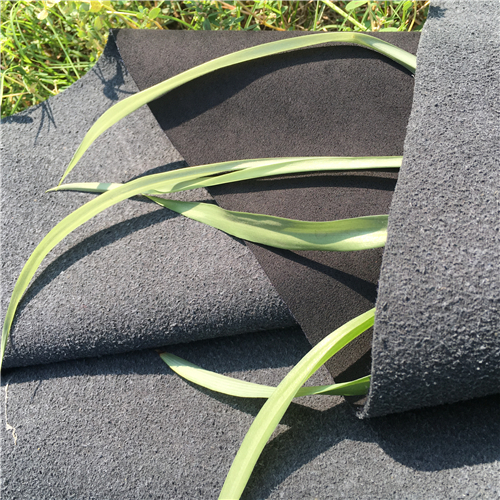 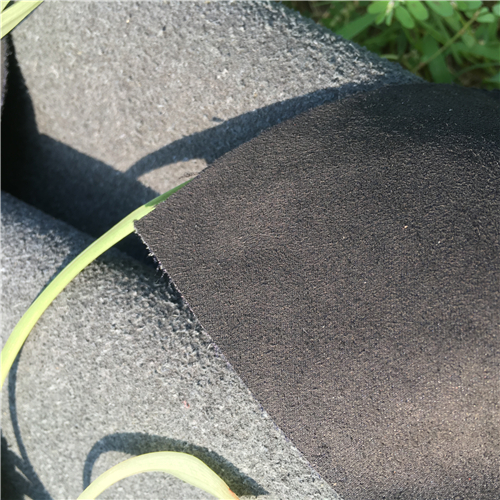 black suede leather by the yard with genuine leather touching feeling used for upholstery sofa ,chairs,car seats and shoes. 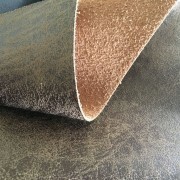 Suede Leather is an upholstery grade recycled leather. 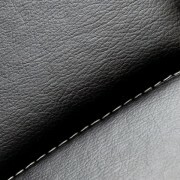 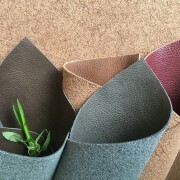 Recycled leather emulates the feel and look of leather, but requires less maintenance and is more consistent in color. 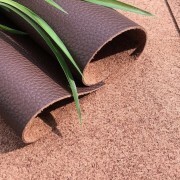 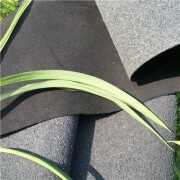 It is also PVC-Free, environmentally friendly and highly durable. 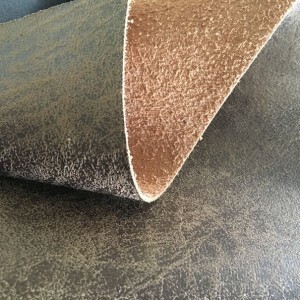 Discounted Designer Fabrics, since our beginning, has focused on providing quality upholstery fabrics and faux leathers at prices that are practical. 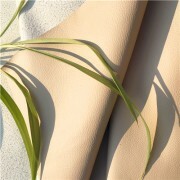 All of our fabrics and faux leathers are designer quality and are made to last for years. In addition to upholstery, many of our materials can be used for window treatments, pillows, headboards, aviation and other fabric related projects. 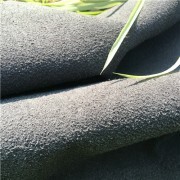 in double plastic bags of 30 meters each roll , plastic film in the roll to protect suede leather surface .